Many business leaders will agree that investment in great management and leadership training is an essential business asset. When managers become skilled leaders, results improve, employee turnover reduces and everyone feels more valued. Ultimately, happy staff means happy customers. 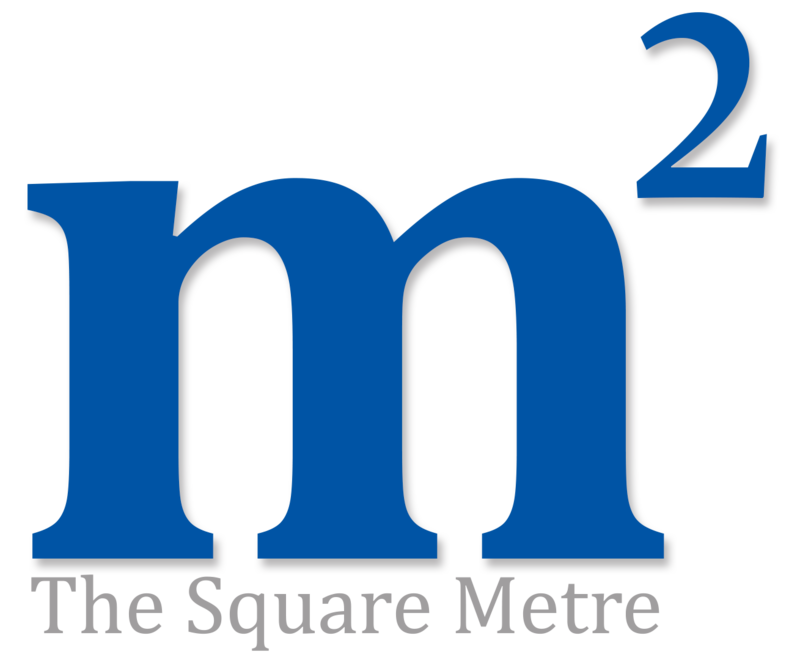 The Square Metre management and leadership course enables attendees to tackle existing challenges in the workplace and grow within their organisation. Our courses have been created to ensure the very best training for staff of all levels, from junior employees, to senior managers and directors. Attendees will learn how to motivate, inspire and lead their teams to success. A mixture of practical exercises and theory will provide learners with the inspirational information they need in order to understand the key attributes, behaviours and practices of good managers and business leaders.